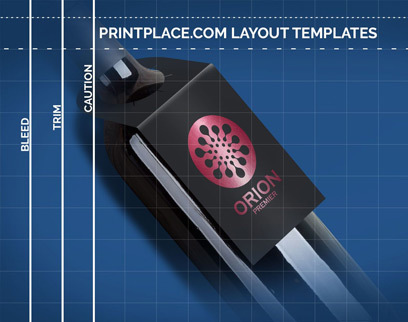 If you have any trouble understanding our layout templates - Click here. your artwork prints correctly and on time. Please be sure to DELETE "guide layer"
before you submit your files and send to press. Please refer our guided layout instructions.